After purchase, ink may become Dobydobi at an early stage and can not write. 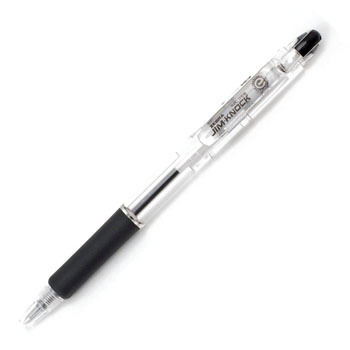 I do not know whether there is a problem with the storage condition or temperature management here, but the other pen's ballpoint pen does not become such a thing. This review is about item#06851537.